Welcome to the School of Professional and Technical Programs. We’re the largest division at TJC with 23 programs covering a broad range degrees and certificates. Our programs include Criminal Justice, Business, Automotive Technology and much, much more. While the majority of our courses are taught on TJC’s historic main campus, many of our programs are taught at the state-of-the-art West Campus facilities, which include areas for HVAC, an automotive shop, and a groundbreaking Energy Center for Power Plant Technology and Electrical Controls. Our professors are industry veterans and experts in their field. 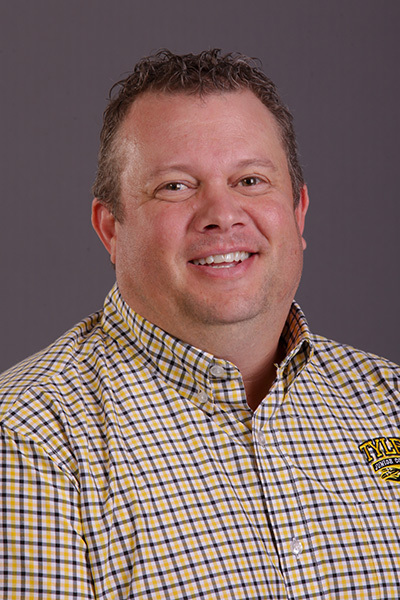 Faculty at TJC are renown throughout the region for their real-world experience and know-how. TJC employs the best of the best, and you’ll be guaranteed a high-quality education. The School of Professional and Technical Programs is a smart choice for students who want advance in their career. We utilize advisory committees made of industry professionals, so our curriculums are aligned with industry standards. If you have any questions, please stop by! Our doors are always open.